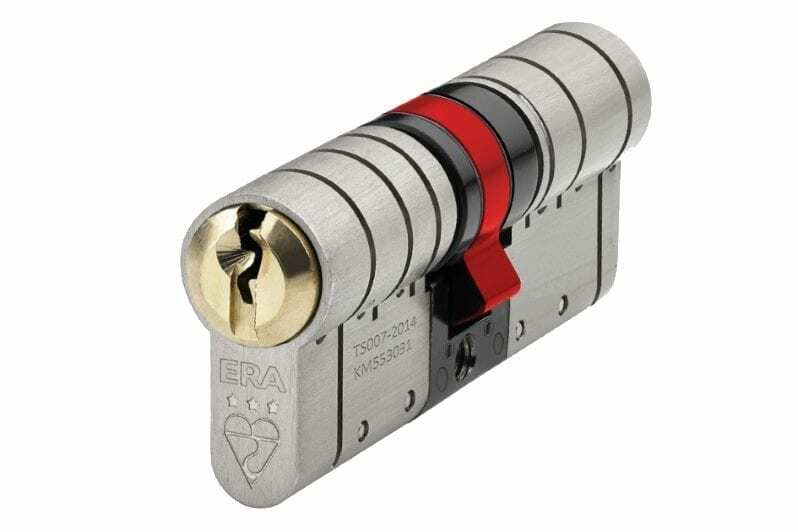 The euro cylinder is the most common lock we see today. It’s fitted to UPVc and composite doors within a multi point lock. When fitted in a lock case they can be installed in aluminium and wooden doors. Euro cylinders are a really good idea as they can be replaced separately from the multi point lock mechanism making them a cost effective design. Euro cylinders did have a weakness when they where first made which enabled burglars to get in quickly, quietly and leave minimal evidence for the police to get a conviction and we see a lot of break-ins through doors with earlier models of euro cylinders fitted. These are often by burglars after keys for expensive sports cars. Standards of locks fitted needed to improve. Lock companies have come up with innovative solutions to make it a lot harder for burglars. Once the internet gave access on how to break-in, the level of burglaries increased dramatically. An industry wide reaction was required so the Door and Hardware Federation produced the TS007 standard in 2011. This is aimed at the retrofit market and provides a mix and match solution for security upgrades. There is a possibility of 1, 2 or 3 star level of protection. Euro cylinders hold either 1 or 3 stars with the addition of 2 star handles. This enables the customer to use a 1 star cylinder with a 2 star handle to achieve the 3 star level of protection. If they just want to replace the lock they can use one with a 3 star rating. 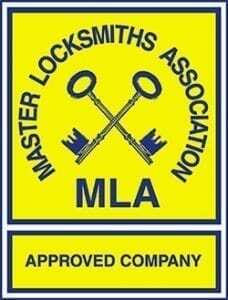 In addition to the TS007 2011 the Master Locksmith Association also administers Sold Secure who have four levels of testing, Bronze, Silver, Gold and Diamond. So if you have a cylinder that has achieved a Sold Secure Diamond standard accreditation then it has been very thoroughly tested! If you’re either still not convinced or not confused enough there is also Secured by Design. This is the police flagship incentive with the intention of designing out crime with physical security. We always advise our customers that any threat is a combination of capability and intent, without both factors there is no threat. So if you can’t stop people from wanting to break-in you need to stop them from being able to. We supply and fit the ERA fortress euro cylinder. This lock has met all of the above standards and holds the 3 Star rating and Sold Secure Diamond standard. If you need help with your home security then call either Steve or Mark.